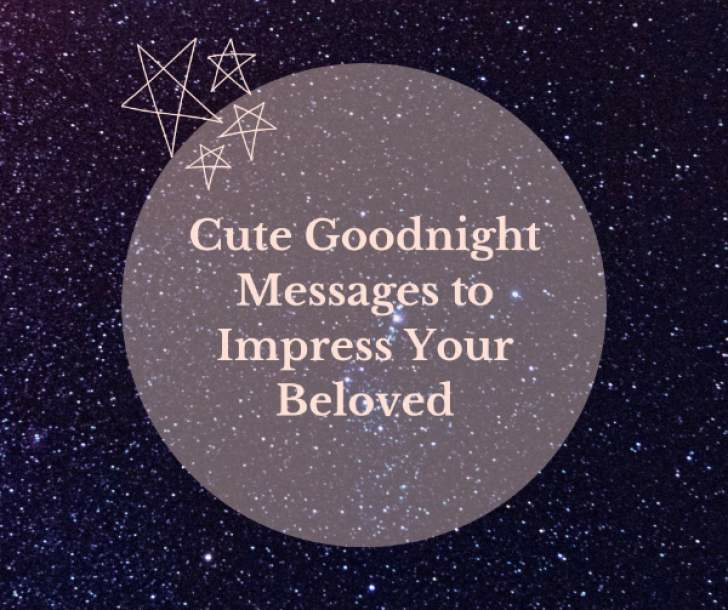 A goodnight text to your partner is one of the cutest ways to show them how much you care. Moreover, it's a great opportunity to share your feelings and tell the things you've been keeping quiet about. 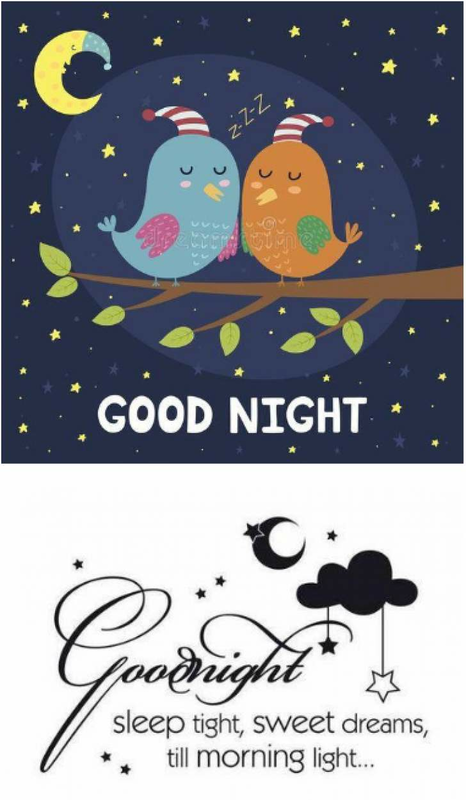 No matter, if you see each other every day, have a long-distance relationship, or live together for a long time, a romantic goodnight message will never hurt. This little gesture let your beloved know that they're the last person you think about before you go to bed at night. 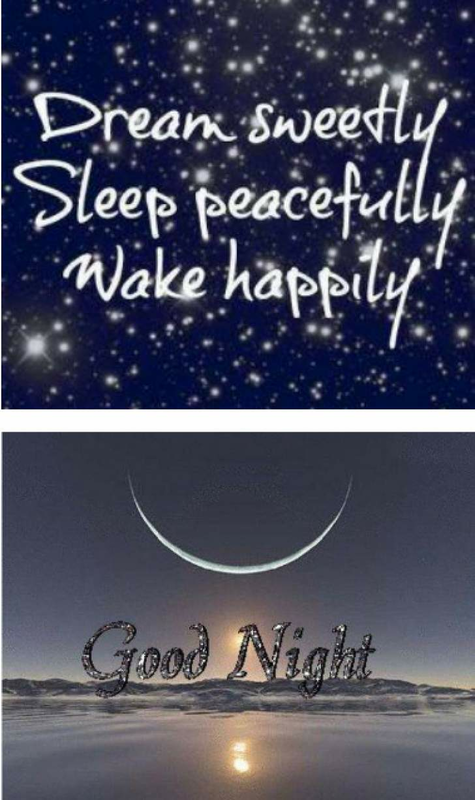 Be creative, use our sweet good night wishes ideas as inspiration, and keep the fire in your relationship forever! 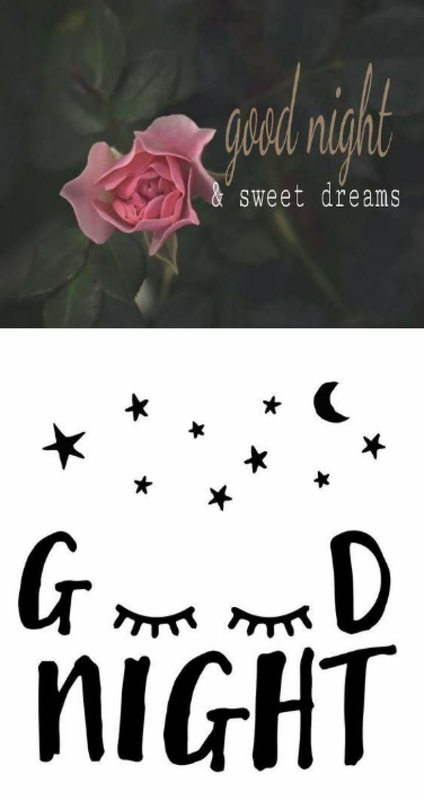 Believe us, your sweetheart will sleep like a baby, with a happy smile on their face after receiving the right goodnight text from the right person. Be the source of your partner's happiness by sending them a cute goodnight message - that kind of tiny detail that matters a lot. There's nobody I'd rather go to sleep with. Good night, my precious love. Even if you sleep alone today, remember that I am always by your side, my dearest love. Count the stars, count sheep, count your blessings, and count on me to love you forever. Shhh. Do you hear that? It is my heart crying out to yours, wishing that I could sleep next to you tonight. You are the queen of the kingdom of my heart, and I hope I am your king for the rest of our lives. Good night, my love. Relax and unwind, may your dreams be kind, and know as you sleep that you're on my mind. Tonight and always. Sleep tight, my love! Tonight I fall asleep with you with you present in my heart. Good night my love! As I wish you a good night, I want you to know that you are the last thing on my mind before I drift off to my wonderland. I was looking for flowers to put them in a vase, but I found you and I put you in my heart. Sweet dreams and good night my love. You're the queen of my world, the sparkle in my night sky, the sunshine on my picnic. I love you. Sleep well, my love! Hey! It's time to go to bed, but I want you to know that I love you and cherish every moment that we spend together. May the lullabies of a hundred angels' wings comfort you and keep you as you drift off to sleep. Good night my princess! My dreams of you dance in my mind like the stars across the sky. My only hope is that as you sleep tonight, you dream of me too. A perfect world is one where you are the last thing I see each night and the first thing I notice each morning. Good night and take a good rest, remember that I love you and you are my happiness. May your pillow be soft, your blankets be warm, and your mind be filled with thoughts of how much I love you. Good night my love. At this moment, there are over a billion people sleeping or just waking up to start their day. It's amazing that the only person that I think about at night is you. I hope you dream of love and happiness. Good night to my beautiful girl that I wish I could hug so tightly tonight. 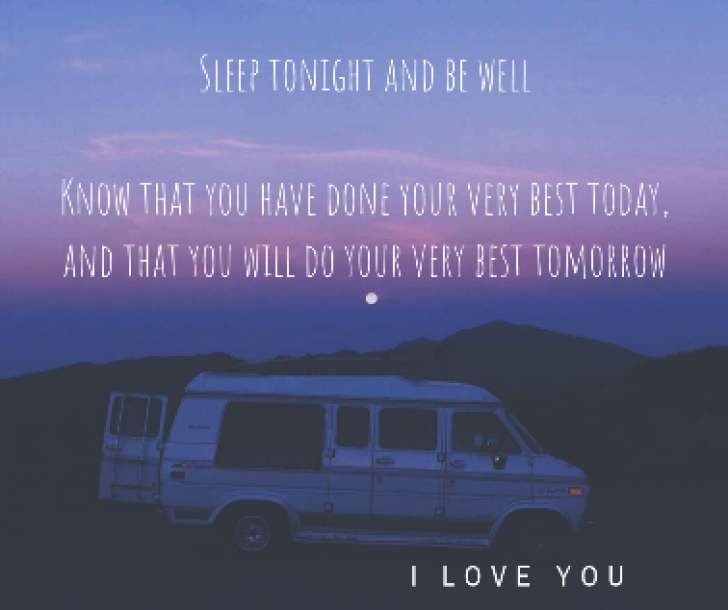 Sleep tonight and be well. Know that you have done your very best today, and that you will do your very best tomorrow. I love you. - Those who daydream are conscious of many things which escape those who dream only at night. 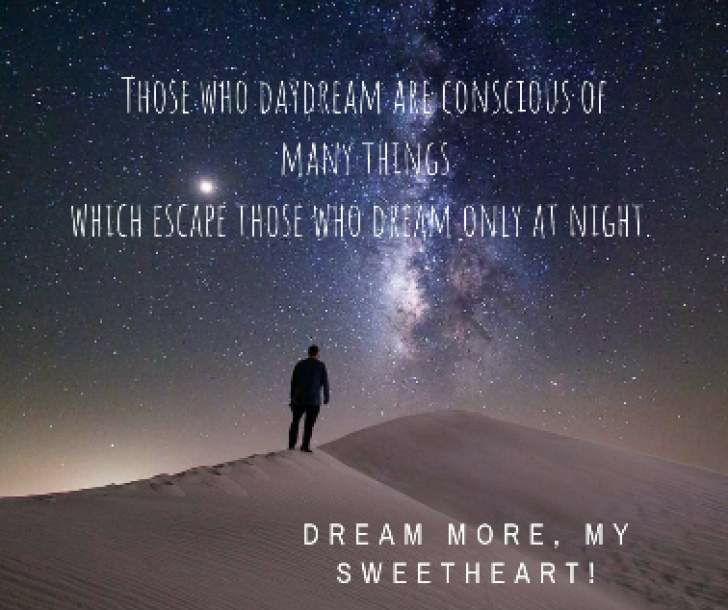 Dream more, my sweetheart! 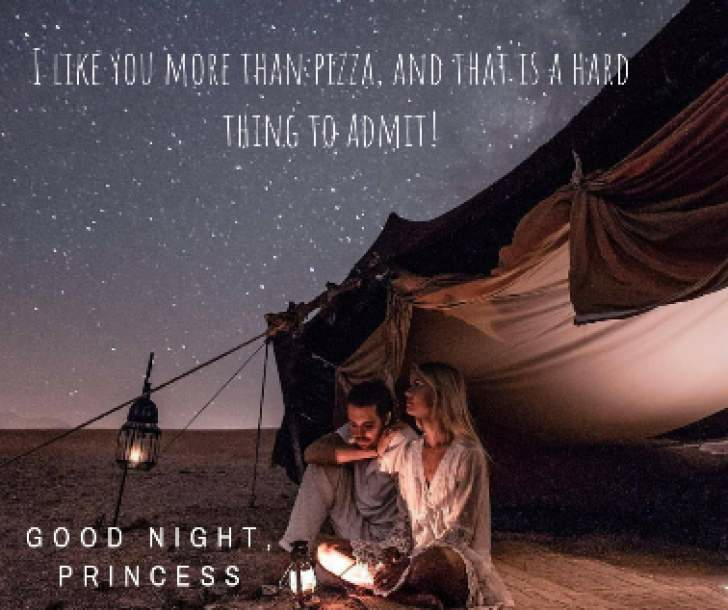 - I like you more than pizza, and that is a hard thing to admit! Good night princess. - We have been together for a long time and I love you more every day. Good night, honey. - Did you know that the Moon is angry and the stars are jealous? 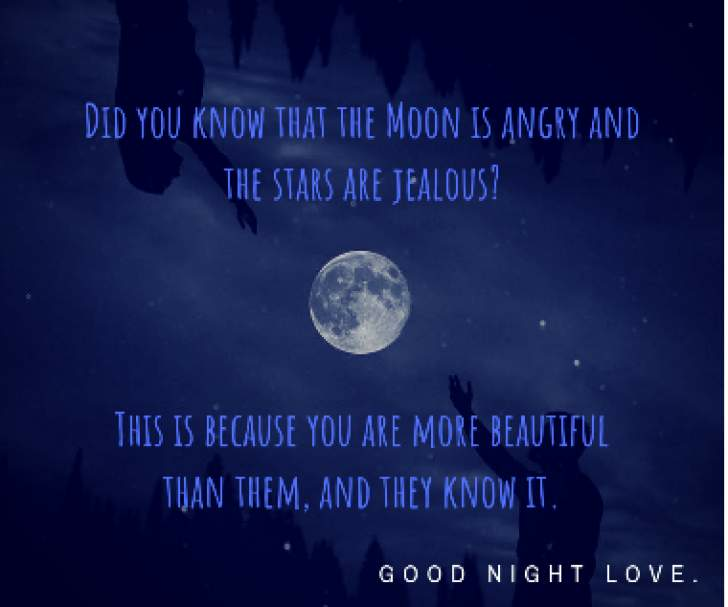 This is because you are more beautiful than them, and they know it. Good night, love. - Good night, good night! 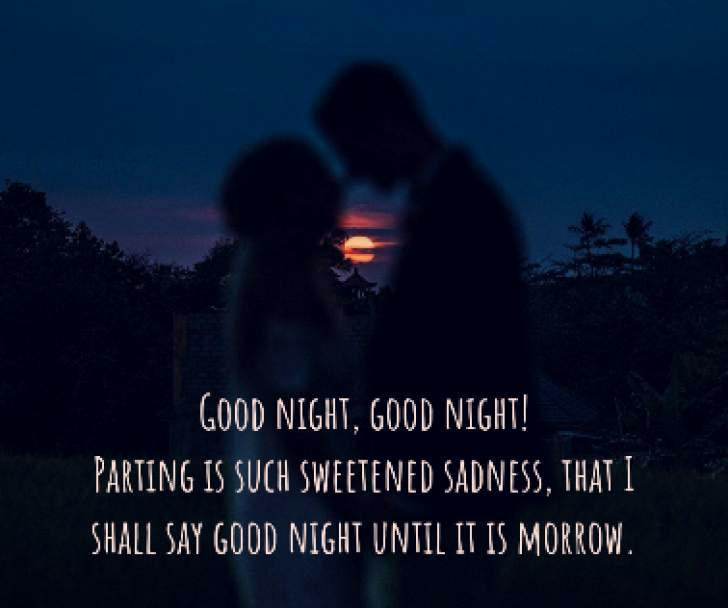 Parting is such sweetened sadness, that I shall say good night until it is morrow.